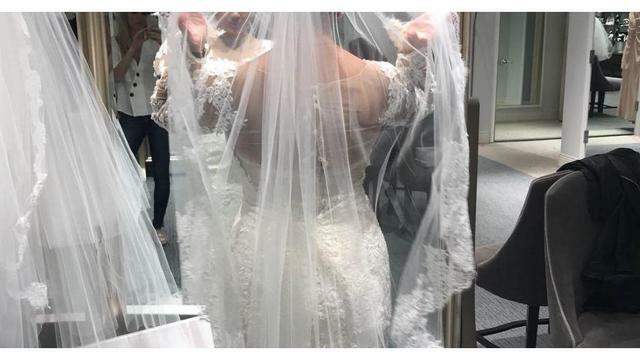 One L.A. bride, Dullah Khalil, had friends lose dresses in the Alfred Angelo aftermath and told CBS News she doesn't want to take any chances, despite the company's reassurances. 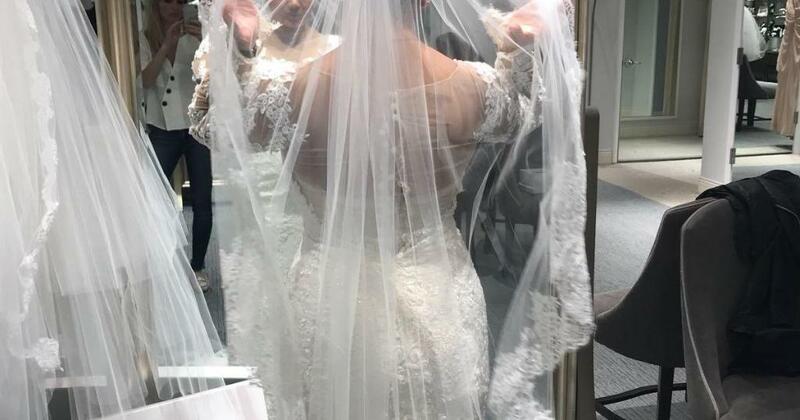 Khalil purchased a floor sample from a David's Bridal store in February, paid for her alterations in advance and the tailor was set to begin later this month. In July 2017, bridal chain Alfred Angelo closed shop and filed for Chapter 7 bankruptcy, a move that left hundreds of brides without dresses, even after paying for them. 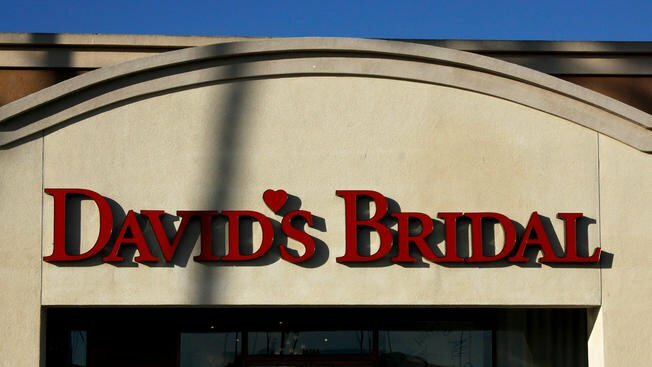 When Khalil asked David's Bridal for her money back, nearly $300, the company refused. Khalil said knew she wanted to buy a David's Bridal dress long before an engagement was on the table.